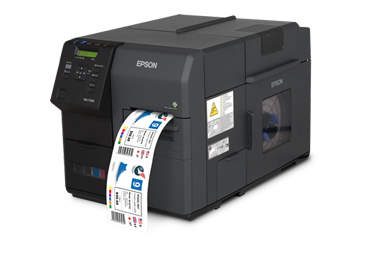 Gloss inkjet labels from Labfax are suitable for Epson Colorworks, Primera and VIP colour label printers. 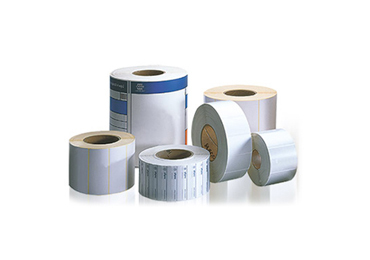 Our in-house manufacturing facility can produce gloss inkjet labels in the exact label size and shape that you need for your printer in short, medium and large runs. 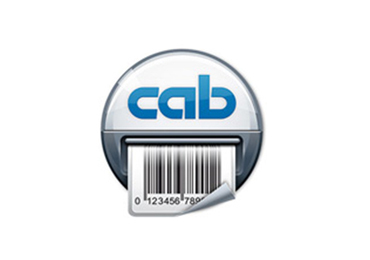 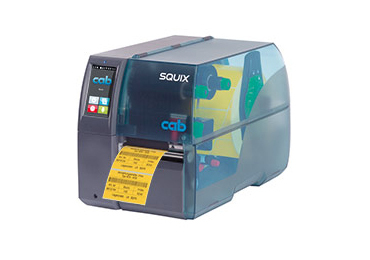 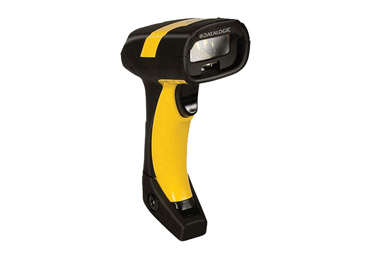 Labfax doesn't just supply inkjet labels from a stock list. 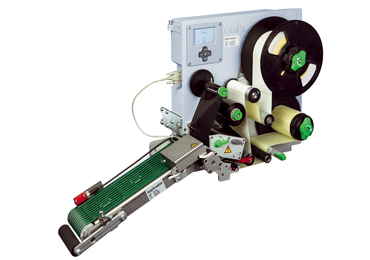 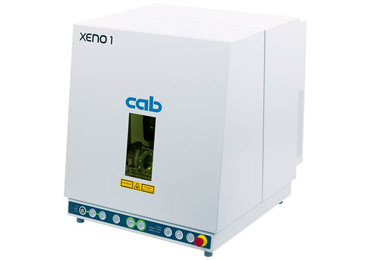 Labfax offers a bespoke service so whatever product you are trying to label we can arrange tooling to make it happen.